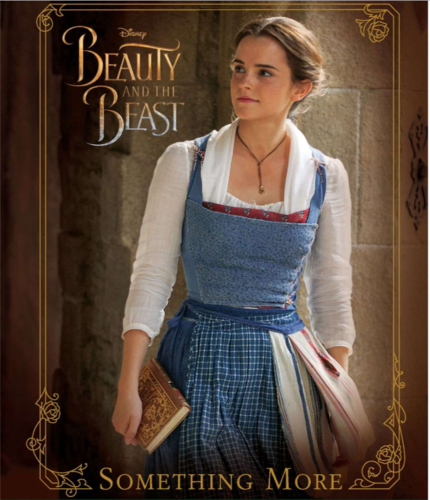 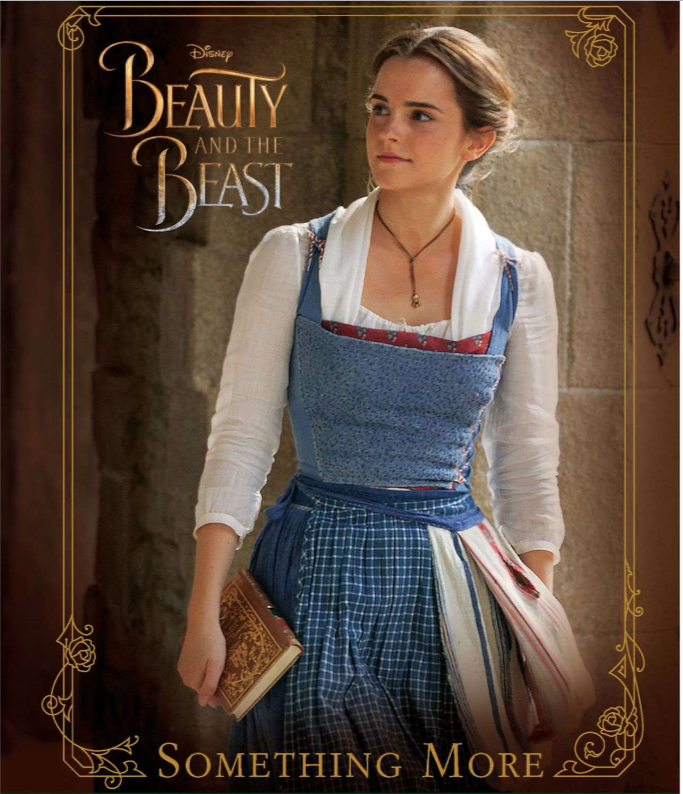 new scenes of Emma as Belle in BATB. . HD Wallpaper and background images in the Beauty and the Beast (2017) club tagged: greyswan618 emma watson belle beauty and the beast movie 2017 photo.